The Bulgarian Family Planning and Sexual Health Association (BFPA) is granted to create a short animated video on the challenges during puberty. 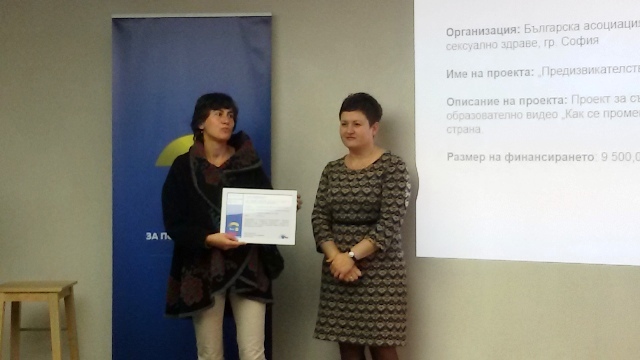 The project is one of the proposals which the campaign for social responsibility of Lidl Bulgaria „You and Lidl for better life” is supporting. Green light to 31 projects in the areas healthy way of living, environment, education and culture was officially given on 11 October 2017. The whole number of the proposals that had been received is 425 and the ideas had been generated in 142 different locations, including small municipalities. Although the granted projects are in just four areas the ideas are diverse: for building and landscaping playgrounds, afforestation, equipment school cabinets, more mutual good time for parents and children, observing and preservation of endangered rare birds species, trainings for children and professionals, working with volunteers, historical heritage. 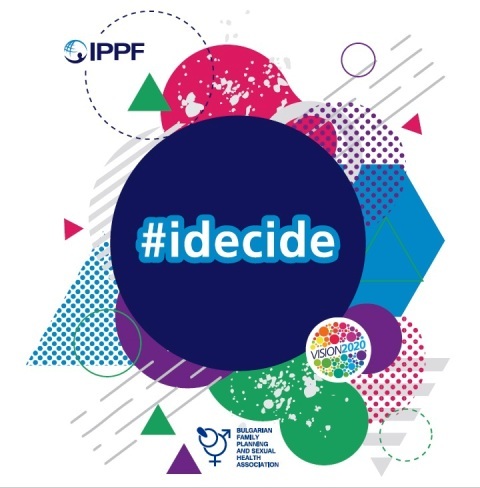 On September 26th, World Contraception Day, we present a short video in connection with the #idecide campaign for equal access to healthcare, contraception and family planning services by BFPA and the International Planned Parenthood Federation (IPPF). The video was made with the support of Bayer Pharma AG Berlin. ‘The children use internet more often, earlier and more mobile. With the increasing usage, the risks are increasing. The fact that children are more and more online doesn’t make them more digital/media literate. Social media are a must even among the youngest, at the same time аn alarmingly high percentage of smaller children profiles are public. Children hardly define whether information is true or false. The children are online the most time via smart phones – 80,6% (2016), to compare – during 2010 the percentage was 45%. They are running into harmful contents more and more. The role of parents, school and friends is of high importance.’ These are some of the conclusions of the National representative research among children aged 9 to 17, who are using internet, conducted in 2016 by Foundation Applied Research and Communication and presented to the LAP meeting. What is menstruation, how to recognize Gonorrhea, why it is important to go to the doctor when infection is suspected, what are the changes during the puberty for girls and for boys, is masturbation dangerous, how do the IUD works... These and other questions can answer the teenagers who are keen to gain knowledge on sexuality and reproductive health. 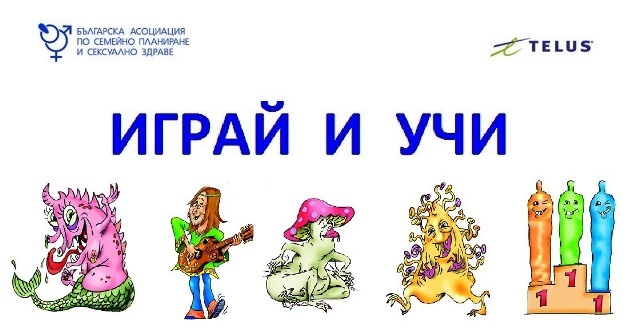 There is already access at our internet page to the new funny-educational game of Bulgarian Family Planning and Sexual Health Association (BFPA) - ‘Play and Learn’. 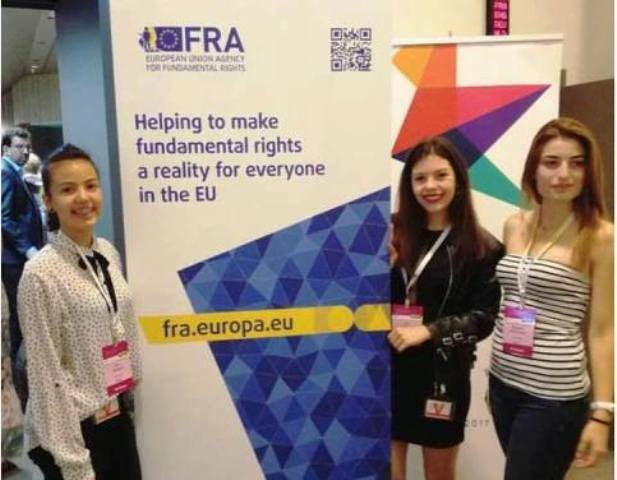 Ellie Svetoslavova and Maggie Vasilovska, two of the peer educators of the Bulgarian Family Planning and Sexual Health Association (BFPA), represented our country in the institutions of the European Union in Brussels, where EU Fundamental Right Agency (FRA) together with the Maltese Presidency of the EU and the nongovernmental organization Eurochild presented the FRA’s Annual Report 2017. 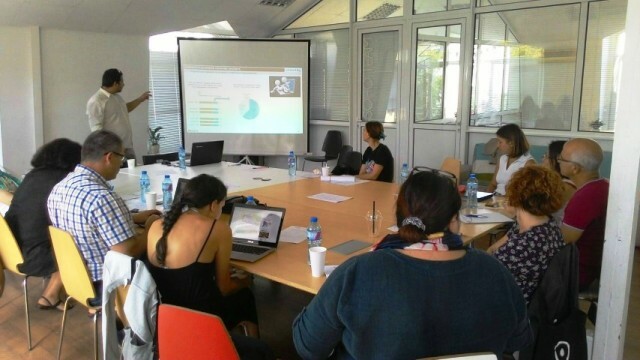 17 children and young people from different European countries participated in the meeting, discussing and questioning topics such as child poverty, social exclusion, migration and child and youth participation. Along with them, as their mentor and supporting person, was Dr. Krasimir Romanov – the coordinator of the BFPA’s branch in Pleven. For the first time children from 9 different countries had the opportunity to participate in that kind of event and to meet and discuss together with MEPs, ministers from different national governments, ombudsmen, members of European Council and international institutions for human rights.